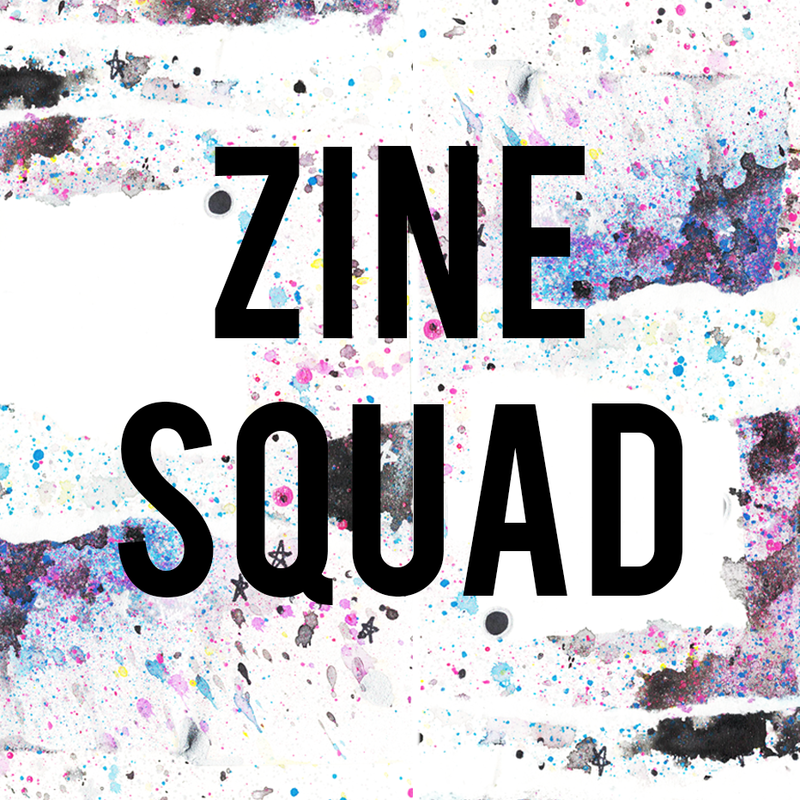 I am part of a collaborative group called Zine Squad. 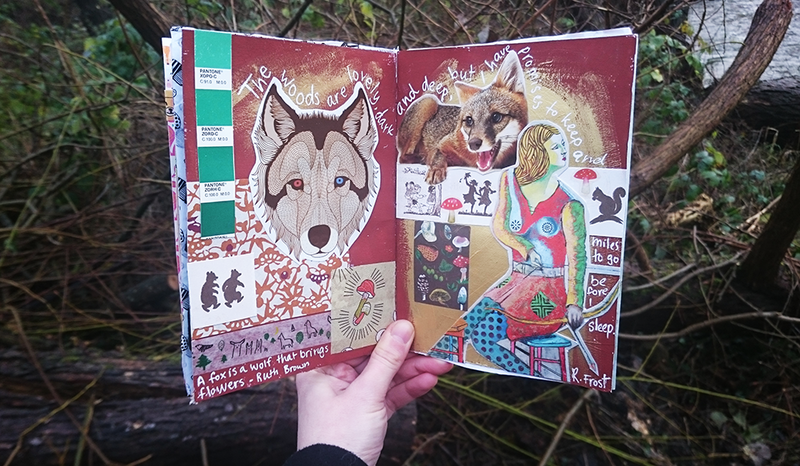 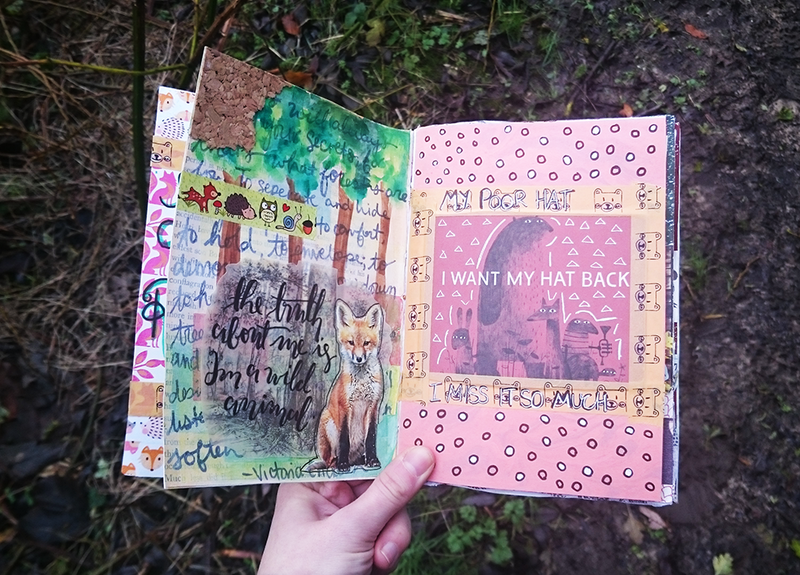 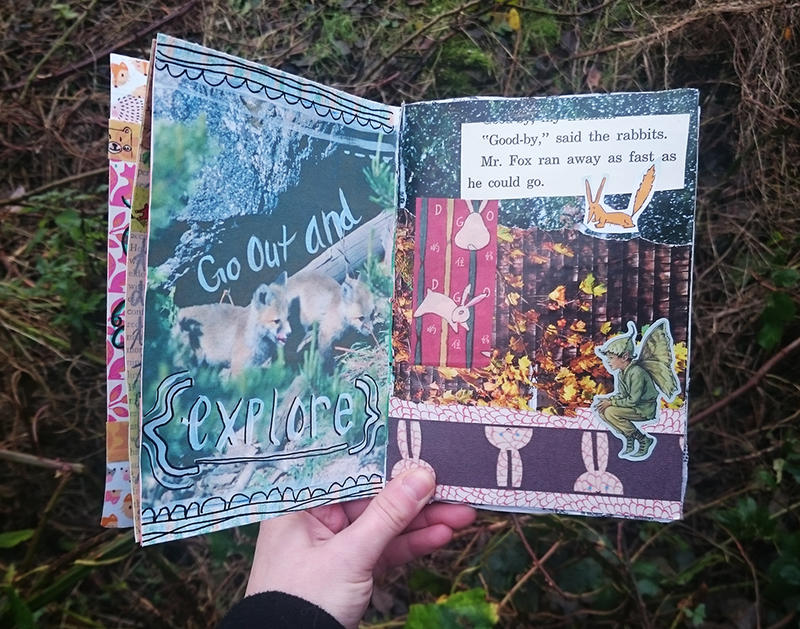 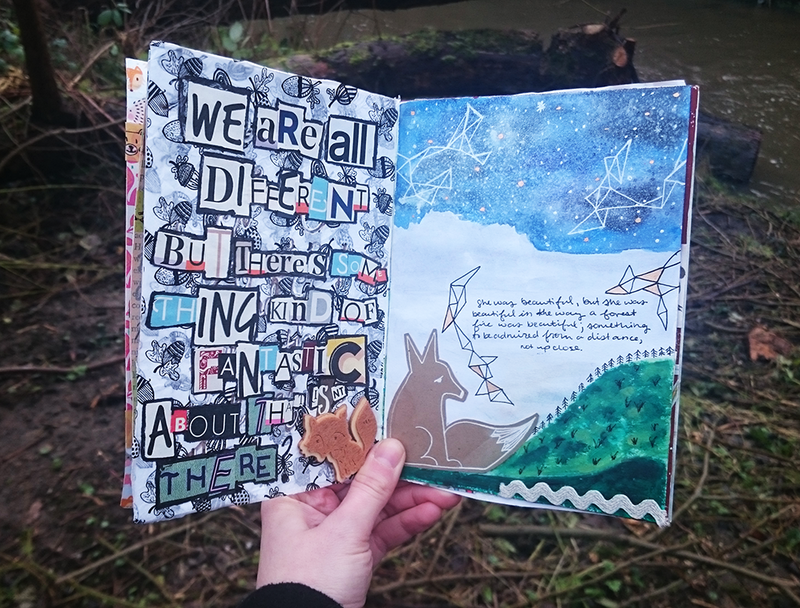 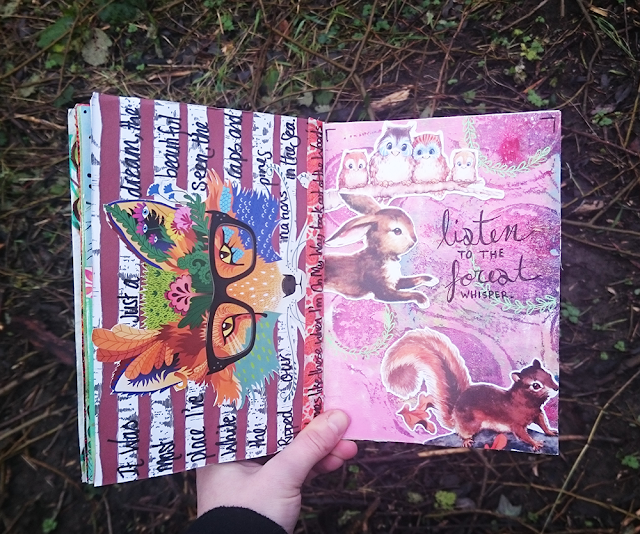 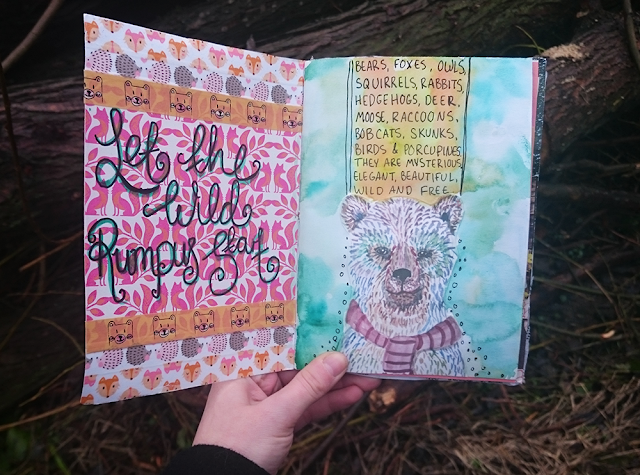 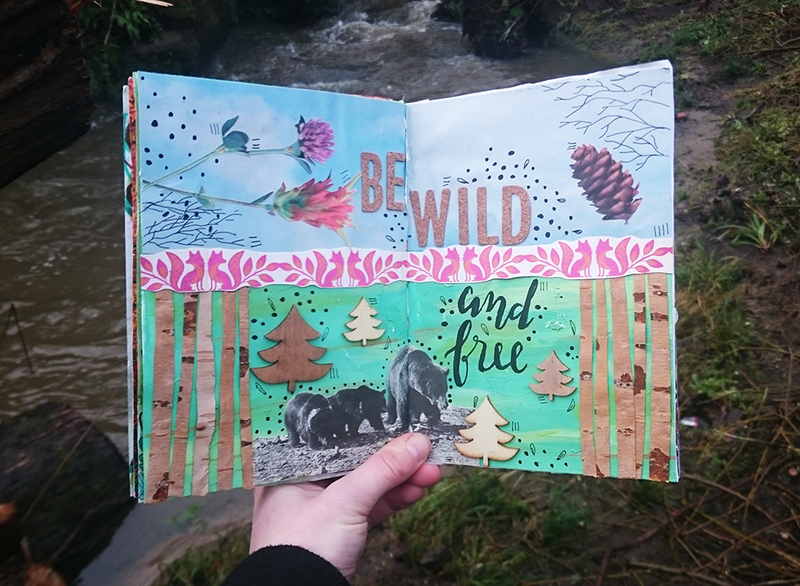 We work as a trio plus guest collaborators to create and gift zines to members of the get messy art journal community. 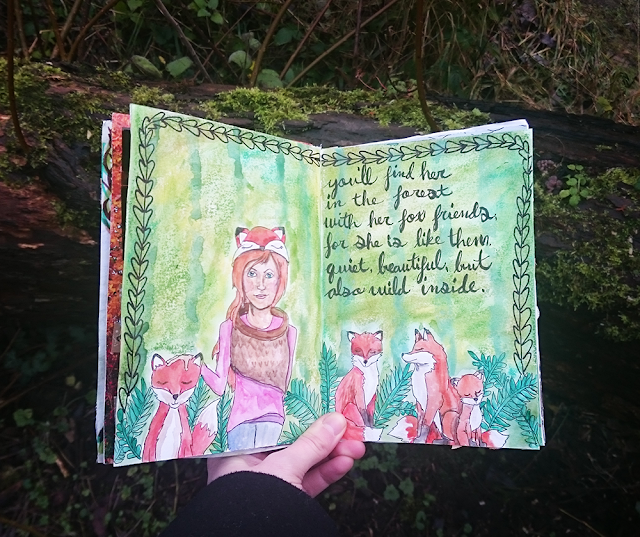 This last week though, the tables were turned and I was zined! 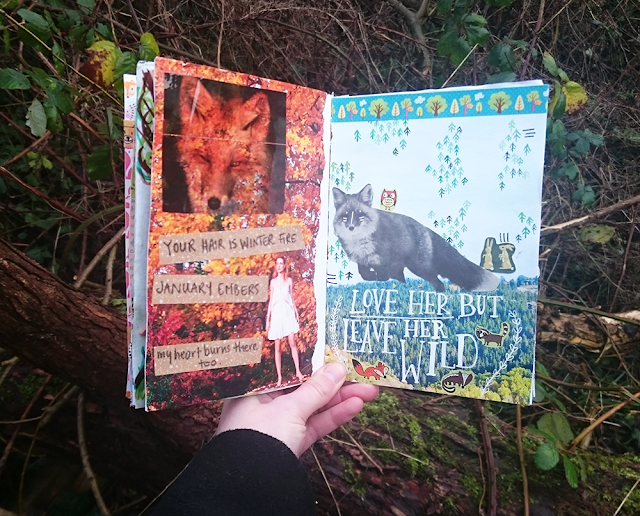 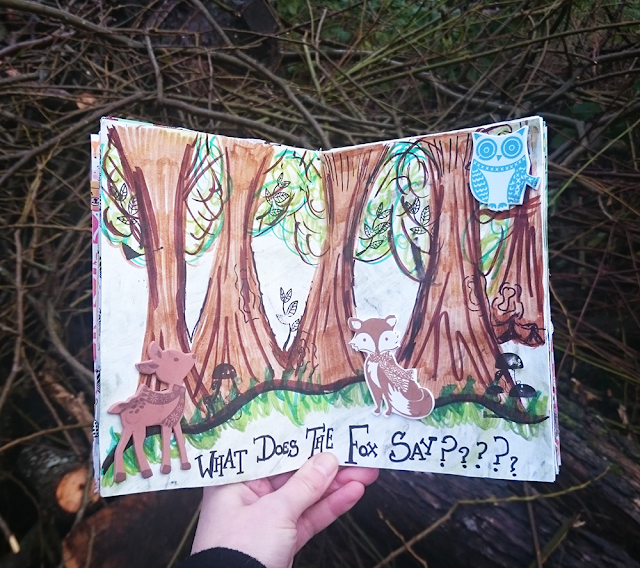 Vanessa and Katie worked with two of my favourite people ever (Torrie and Lauren) to create me this magical woodland zine. 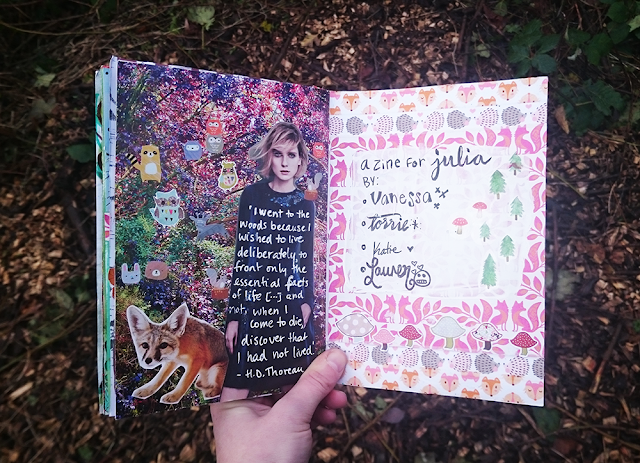 I cant tell you how happy, surprised and touched I was when I received this! I have a pretty good idea as to who's pages are who's but to confirm my suspicious and to read what each page is about, check out the posts by these talented artists on their blogs. 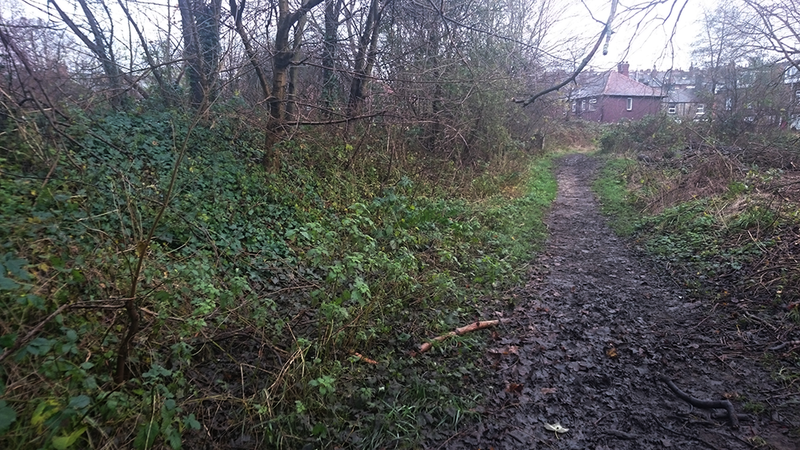 I LOVE how you took the pictures in different places in the woods! That is so fun. 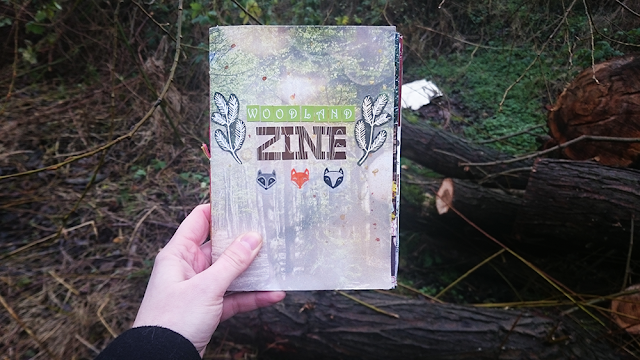 I know you're secretly a fox, so I think this zine is perfect for you and I'm so glad we did it.